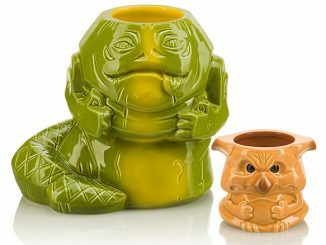 Sometimes you feel like a hutt, sometimes you don’t. 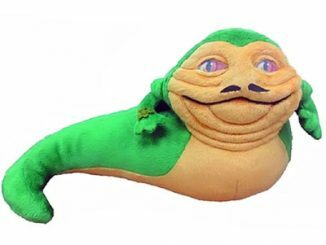 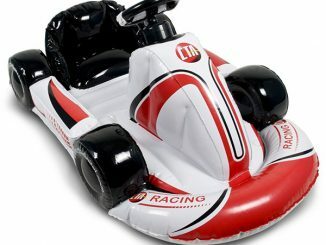 For times that you do feel like a hutt, you’ll want to slip on the Inflatable Jabba the Hutt Costume. 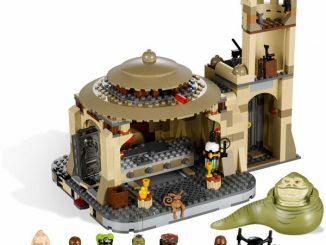 Dressing up like Jabba any other way would be a feat nobody in their right mind should take on. 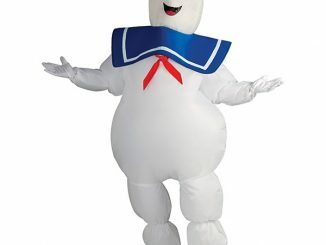 He is shaped like a big slug/sumo wrestler and bears little resemblance to the shape of the human body. 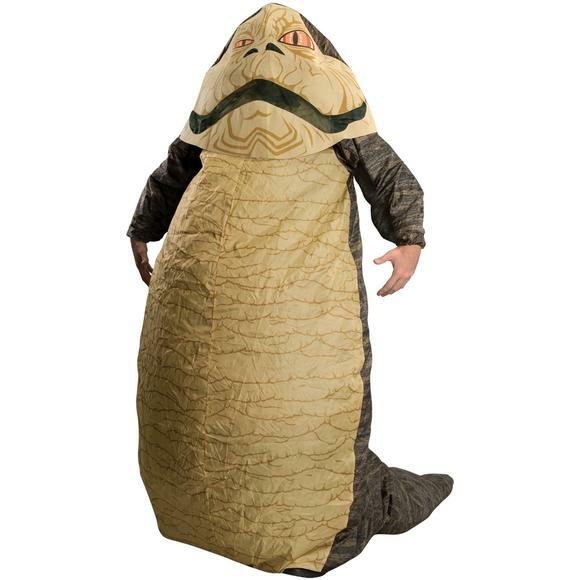 However, when you take the easy route and get this costume, not only will you look exactly like Jabba, you’ll also be cool and comfy thanks to the in-built fan that inflates the whole get-up. 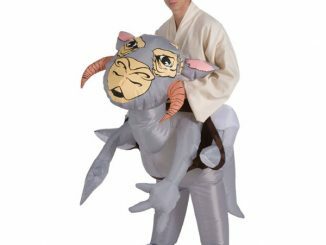 I’m not sure than any other Star Wars costume would have this remarkable fan feature. 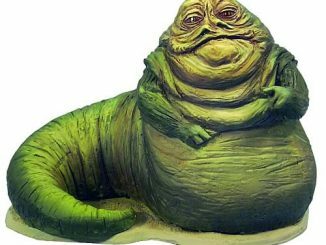 You can dress up as Jabba the Hutt at Star Wars parties, Halloween, comic conventions, costume parties, on Star Wars Day… the crowd will eat it up, like pizza! 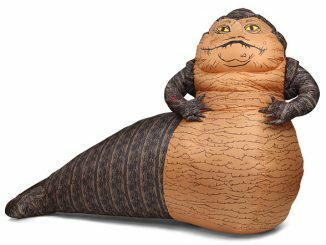 You can find the Inflatable Jabba the Hutt Costume at Forbidden Planet for £71.99 or at Amazon for $53.85. 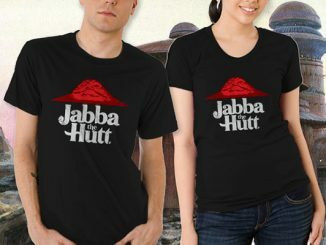 Here’s a funny Jabba The Hutt Pizza Hut Style T-Shirt and Hoodie that you’ll love as well.